Dr. Craig R. Benton: How about those Headaches? Headaches are currently the 3rd most common reason for seeing a doctor of chiropractic. Migraine headaches are the most common reason to seek medical care. Over 30 million Americans suffer migraines each year. There is currently some good research on what types of headaches respond best to chiropractic care. 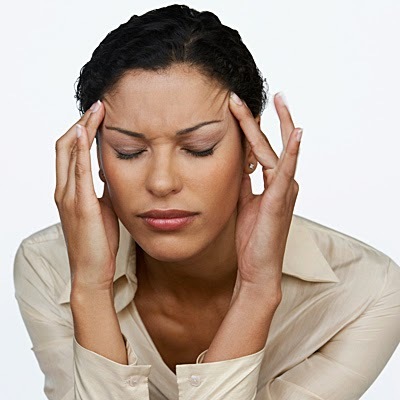 Most of the current research suggests that chiropractic care works best with cervicogenic and migraine headaches. It seems that the number of treatments vary from 8 to about 16 over 4 to 8 weeks of care. In a high quality systematic review (the highest standard of research)it was found that for cervicogenic headaches spinal manipulation was more beneficial than physical therapy, massage, drug therapy and no intervention. Most headache guidelines recommend a trial of spinal manipulation over a 4 week period to see if this may help a patient with headaches. This is important to me personally because I suffer from migraines. I will get a headache where I have to go lie down in a dark room and sometimes will vomit before I feel better. I hate them. If I do get regular chiropractic adjustments this goes a long way to prevent them for occurring in the first place. If you know someone who has been suffering have them call our office we might just be able to get them to become headache free.